If there is one thing that happens every day, it’s the news. While politics, world events, and local issues usually dominate the news, there can often be stories of hope and optimism that show us the world isn’t always such a bad place after all. So what about the news anchors who bring the stories to life on our screens? Sometimes, it can seem as though they merely sit there and read a script, but there is often much more that goes into the role than meets the eye. So, is all the work worth the effort? Thankfully, the salaries of your favorite news anchors seem to prove the struggle is worth it. At just 16 years old, Abby was able to work alongside legendary Diane Sawyer as the budding news anchor learned all the tricks of the trade. She has spent the rest of her life working her way up the ladder, and Abby has been bouncing between Fox News and ABC ever since. The star now co-hosts The View, but it wasn’t the $3 million a year that brought her back to ABC; it was aiming to be like her idol, Diane. It was back in 1996 that Nancy O’Dell started to work her way up the news anchor ladder. The star landed a place on Access Hollywood – a show dedicated to dishing all the details on anything related to Tinseltown. After many years of hard work, Nancy went on to join the Entertainment Tonight crew in 2011, and it seems as though she couldn’t be happier. In fact, Nancy admits that she’s wanted to work with the show ever since she was a teenager. This news anchor has worked for a whole host of networks over the years, including CNBC Europe, CCTV, and CBC. However, Susan landed her ultimate role in 2018 when she secured a place on the Fox Business Network team. Not only is Susan highly educated in the stock market, but moving around the world means she is also fluent in Mandarin and Cantonese – all skills that she has put to good use throughout her years on camera. 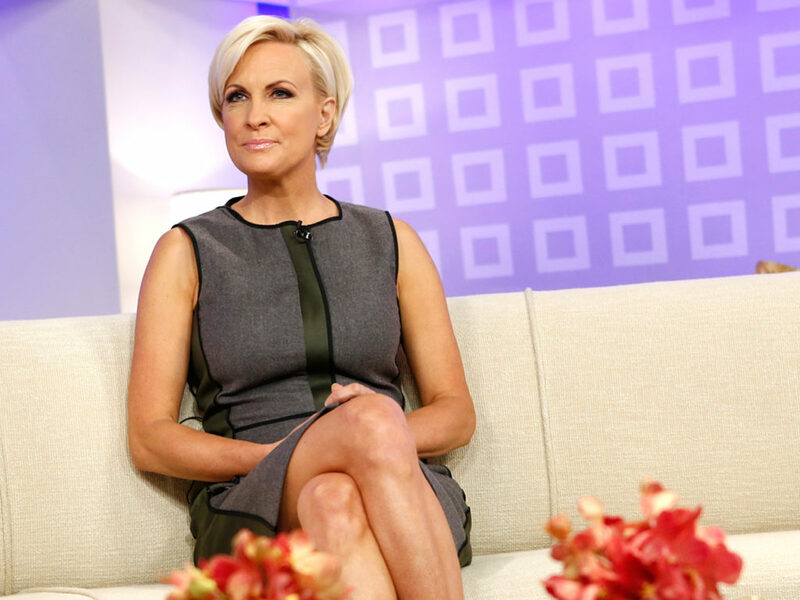 She got her start back in 1990 as an assistant on World New This Morning and worked her way up to be a correspondent and anchor on Up To The Minute.Mika has been the co-host of Morning Joe since back in 2007. Amazingly, her time on the show not only gave her the chance to meet her husband, Joe Scarborough, but also to negotiate her pay from $2 million a year up to her new paycheck of a rumored $4-8 million. Brian has had his feet under NBC’s table since 1993, and it doesn’t look as though he’ll be going anywhere anytime soon. In fact, the news anchor has been handed several huge segments over the years and covered some of the biggest stories, including Hurricane Katrina. All of his efforts means that Brian now earns $10 million a year, but that’s not all. He’s also been given a Peabody Award and praised by several other anchors. Although Jackie Guerrido started out on the radio in Miami, this meteorologist soon earned herself a place on Despierta America where she spent many months presenting the weather. That was until Primer Impacto realized Jackie’s true potential and bumped her up to co-host of the show. The star now takes home a whopping $900,000 a year and is thought to have earned a net worth of $10 million thanks to her years in the spotlight. E! News had been Catt Sadler’s home for 12 years. However, that all came to an end in 2017 when the host discovered a well-kept secret. It turned out that while Catt was taking home $600,000 a year, Jason Kennedy, her co-host, was making anywhere between $1 and $1.2 million. Thankfully, the pair don’t share any bad feelings. However, the network states the difference in paychecks was due to seniority within the company and nothing else. Harris Faulkner wasn’t always on the frontline. No, this journalist was once working for LA Weekly as a freelance writer. That was, until Harris landed the role on The Fox Report. 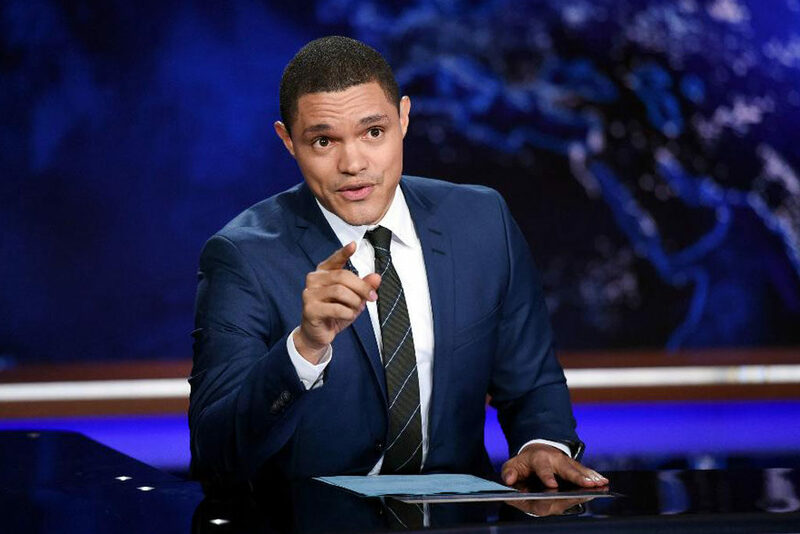 It’s Trevor Noah’s sarcastic and comical tones that have seen him land a permanent place on The Daily Show as the anchor of the late-night news. Thankfully, his comedy style has won this star several fans as Trevor still keeps things informative with his shows. All of his work not only means the news anchor gets to take home $4 million a year, but Comedy Central has also signed a contract to keep Trevor until at least 2022. 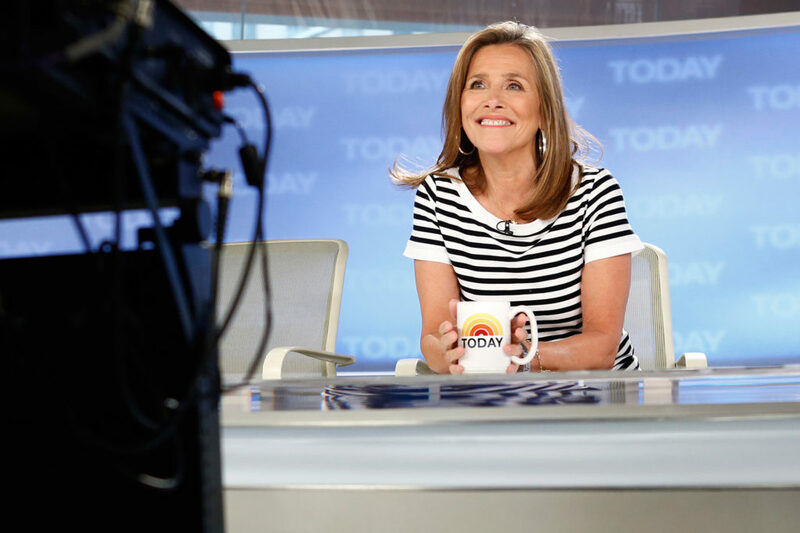 This veteran news anchor has been around the block, as Meredith Vieira has been on the scene since 1975. Although she started out on The View, it wasn’t long before CBS News wanted Meredith as part of their team. From there, the news anchor has gone on to work with several other networks and now spends most of her time contributing toward various NBC programs. Her dedication means that Meredith is currently taking home an annual paycheck of $8 million. It’s thought that the average news anchor working for CNN takes home around $53,432 a year. However, Brooke is breaking all the rules, as this news anchor gets almost triple the average. Brooke is in charge of covering all the latest political stories as they emerge from Washington D.C. as well as reporting on any other breaking stories of the day. To top it off, Brooke also works as the director of documentaries for the news network. 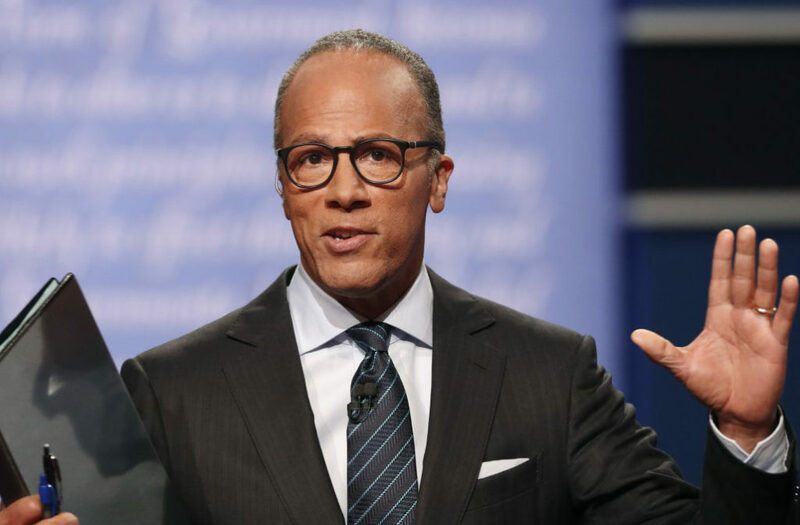 Brian Williams left a huge hole when he left NBC News Nightly, but thankfully, Lester Holt was there to take the reins. As well as being the first African-American news anchor to host a nightly newscast solo, Lester has also won over many fans with his reporting style. It’s rumored that he was earning $4.5 million a year for his role. However, it’s now believed Lester could be making a lot more thanks to his four years on the show. Erin was once one of the many young faces on the sidelines. However, the journalist worked her way up the ladder until she earned herself a place with Fox Sports in 2004. Erin says she has her dad to thank for her love of reporting as he, too, once dominated the pitch as a sportscaster. Her love of reporting on the latest sporting stories and getting in on the action means that Erin now gets to take home $2 million a year. Natalie Morales looked as though she was ready to stake her claim as a news anchor when she was hired by MSNBC in 2002. 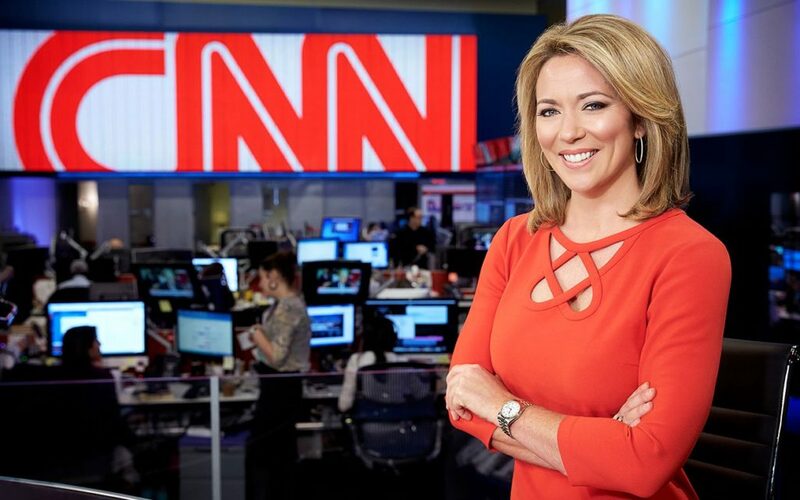 The news network has given Natalie the opportunity to cover several headline stories over the years, including the Scott Peterson trial, the Northeast Blackout in 2003, and the Columbia Space Shuttle Disaster. All of her hard work means that Natalie now takes home an impressive $2 million a year as a result. 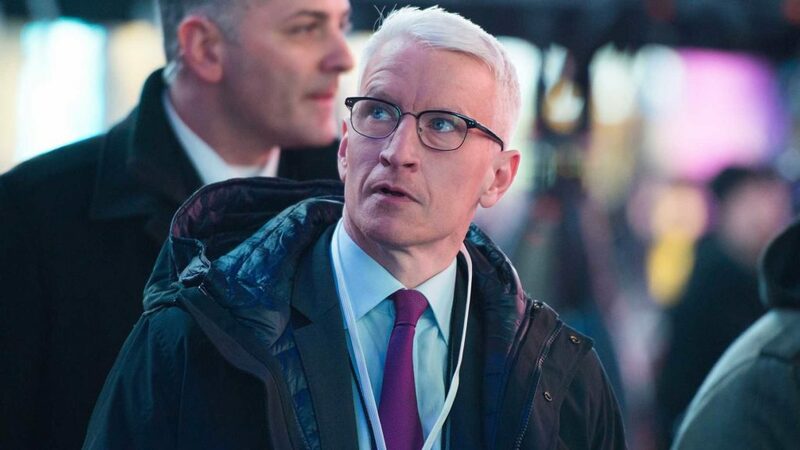 Believe it or not, but Anderson Cooper first joined CNN in 2001. Although he once wanted to work with the CIA, Anderson took his passion to the air – and has been a fan favorite ever since. As well as landing his show Anderson Cooper 360, the news anchor has also contributed to many other news networks over the years. All his time on our screens means this veteran in the field now earns $12 million a year. That’s quite the pay packet. 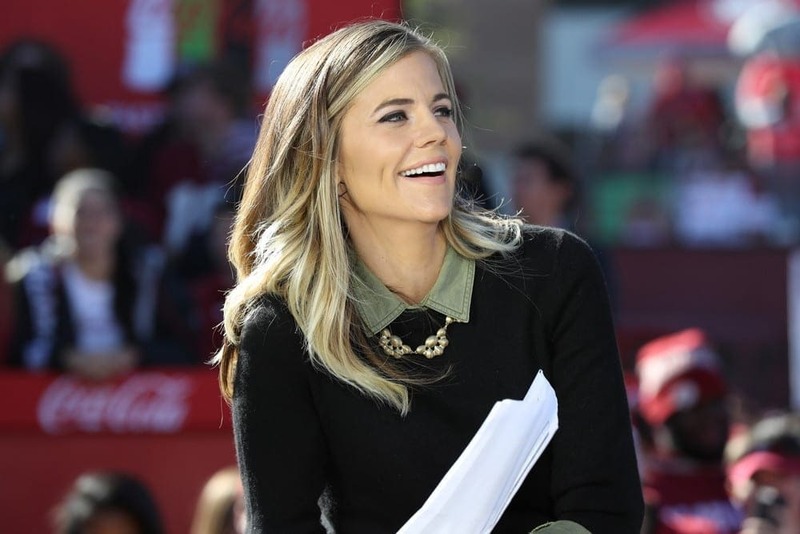 Samantha Steele Ponder was the only person for the job after Erin Andrews gave up her role on College GameDay. This was the perfect chance for Sam to get her foot on the ladder. 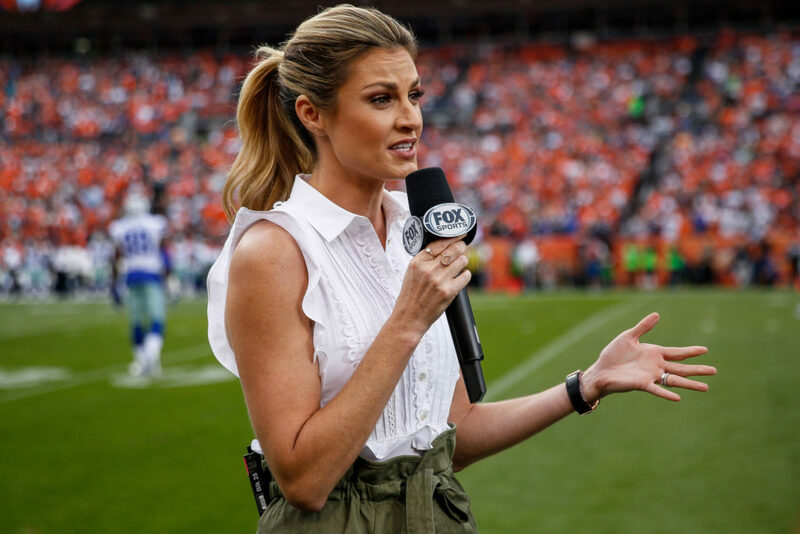 It seems as though the sportscaster has continued to follow in Erin’s footsteps as she soon went on to host the Sunday NFL Countdown, too. Her incredible knowledge of sports has seen Sam earn herself a paycheck of $4.9 million a year. It took a while for Charissa Thompson to find her feet in the news anchor world as she worked with several news networks over the years. That was until she landed a permanent gig at Fox NFL Kickoff. Now, Charissa enjoys getting fans pumped before the big game. The anchor has been in the role since 2006 and has become a major favorite amongst many fans. Her reward? A $1 million paycheck a year. Not bad. 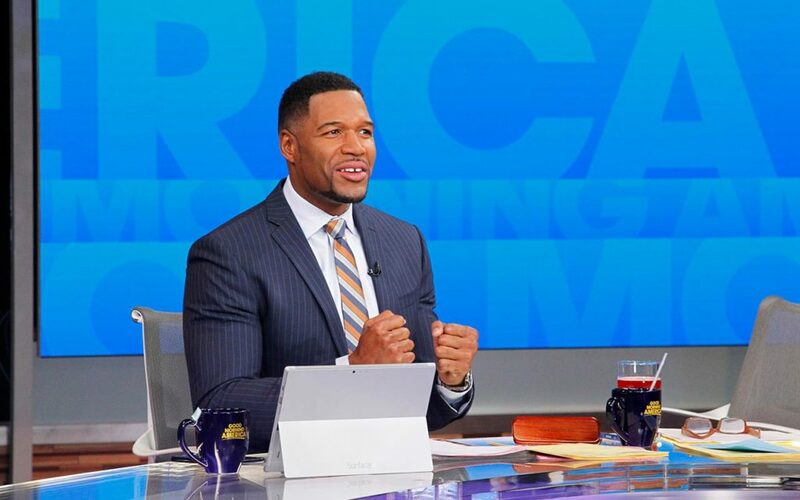 Michael Strahan was once a football star, but soon transitioned to Live! With Kelly and Michael. However, there was a much better offer from Good Morning America that means Michael now takes home $21.5 million a year. His income is helped by Michael’s extensive knowledge of sports that he puts to good use on Fox NFL Sunday as a football analyst. It seems as though all his time on the pitch has gone further than he ever imagined. Amazingly, Katie was once the highest paid journalist in the world thanks to her $15 million a year contract with CBS News from 2006 to 2011. However, Katie has also worked for the likes of NBC News and ABC News in her career, too. The news anchor finished her career for Yahoo as their global news anchor and was reportedly taking home $10 million. She has since made a step back to work on her own production company. It’s reported that Megyn Kelly was offered a whopping $69 million to sign a three-year deal with Fox News, but the news anchor was ready to move onto her next project: the Megyn Kelly Today show. There have been rumors that Megyn now earns anywhere between $18 and $33 million a year for her work, but she is keeping quiet about the exact figure. However, the journalist is adamant that she earns “every penny” of her salary. 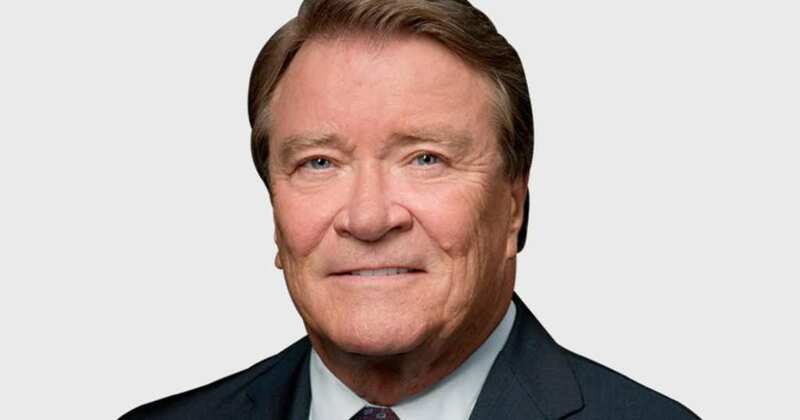 Steve Kroft started his TV career in 1971 when he worked as a reporter on a Syracuse TV station. Kroft went on to earn a Masters degree in journalism and even went on to serve in the Vietnam war. As time went on, his career started picking up and in 1990 he was awarded the position of hosting CBS’s show 60 Minutes where he still works today. He is currently worth roughly $8 million and earned a whopping $5 million in 2017 alone! He truly is a journalistic legend. Lawrence O’Donnell originally studied Economics at Harvard University and was published author in 1981 with the book ‘Deadly Force’. After that, he wound up getting a job as a Senate legislative aide working under Senator Moynihan. 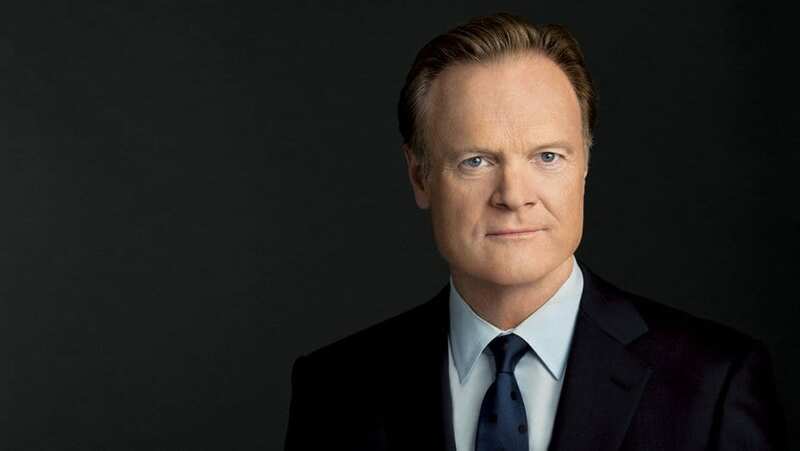 After having worked in politics briefly, O’Donnell became a writer for the famed TV show The West Wing and eventually became a regular contributor on the show Morning Joe. In 2010, he was given his own show and currently earns roughly $5 million a year. Joe Scarborough originally studied Government at the University of California and went straight into journalism afterward. His first job was as a reporter for CBS, but he eventually moved over to MSNBC where he co-hosted the Weekend Today show after David Blume. 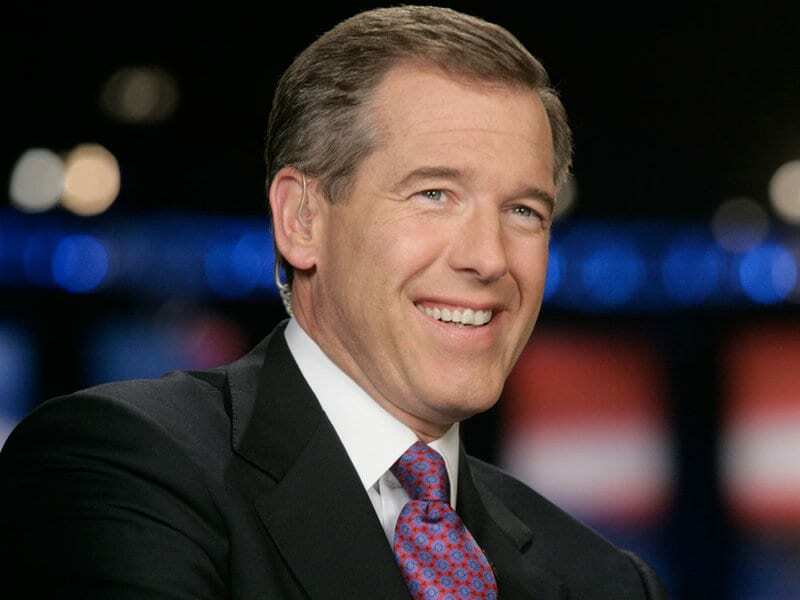 Currently, Scarborough hosts Weekday Nightly News after replacing Brian Williams and is worth roughly $10 million! However, he is said to earn $4 million a year – which is a pretty tidy sum. 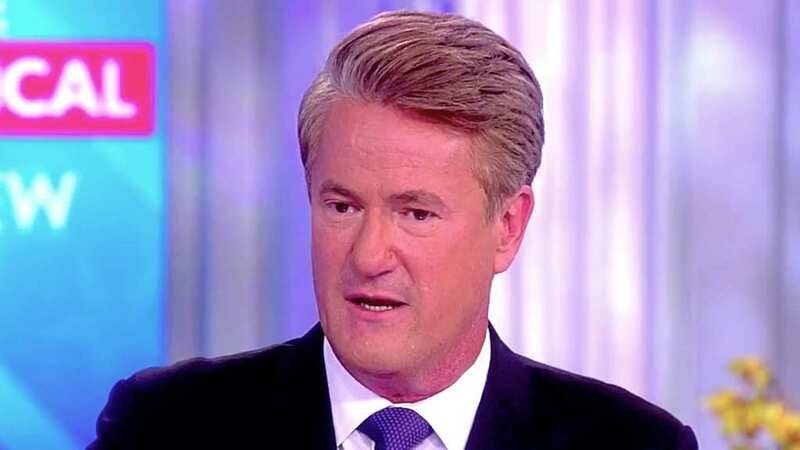 Scarborough is a hit among fans and provides insightful views and opinions on his show. Erin Burnett has worked hard to get to where she is today. She started off by studying political science and economics at Williams College in Massachusetts and then managed to get a job working as a financial analyst at Goldman Sachs. She made her foray into news as a writer for shows like Moneyine and Lou Dobbs on CNN. After that, she ran a business and moved to CNBC for a short while, but returned to CNN in 2011 to host her own show Erin Burnett OutFront. David McGregory first studied Internation Studies at American University in Washington D.C and got his first foray into the world of news when he started working as a host on college radio. After that, he got a job at NBC and slowly started climbing his way up the ranks by co-hosting a number of different shows on both NBC and CNBC consistently. He currently works as a moderator on Meet The Press and is thought to earn $4 million a year with a net worth of $2 million. 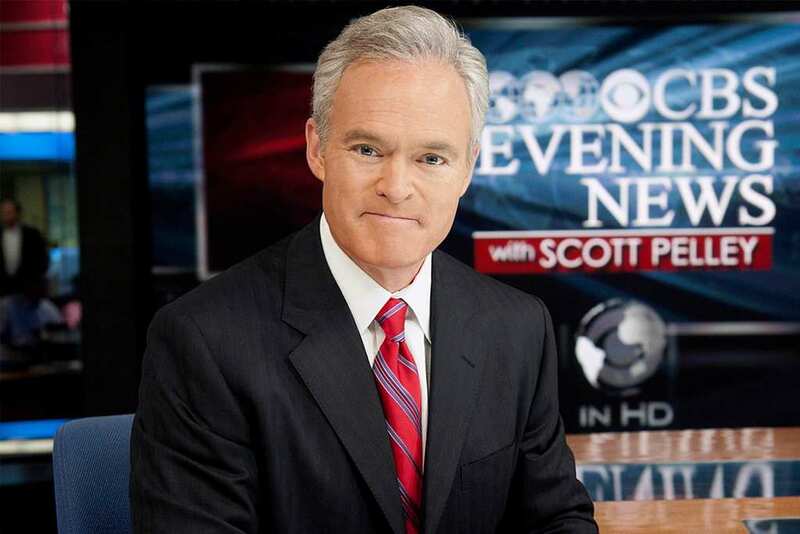 Scot Pelley was originally born in Texas and studied Journalism at the Texas Tech University. After that, he made his foray into journalism by working in news radio for a Texan radio station and soon fell in love with news. In 1985, he became a correspondent on CBS’s 60 Minutes where he worked until 2011 where he became the full-time anchor on CBS’s Evening News. He is currently thought to be worth $13 million and earns $7 million a year. He has become an iconic figure in the world of news. 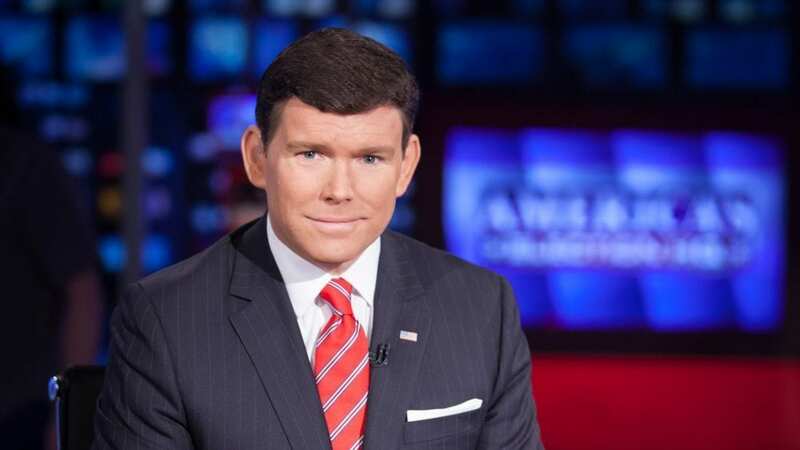 Bret Baier is one of Fox’s longest-running hosts and currently works as the host of his own show Special Report with Bret Baier. Bret originally started his career by working predominantly on radio shows, but slowly managed to make his way onto the TV-screen. 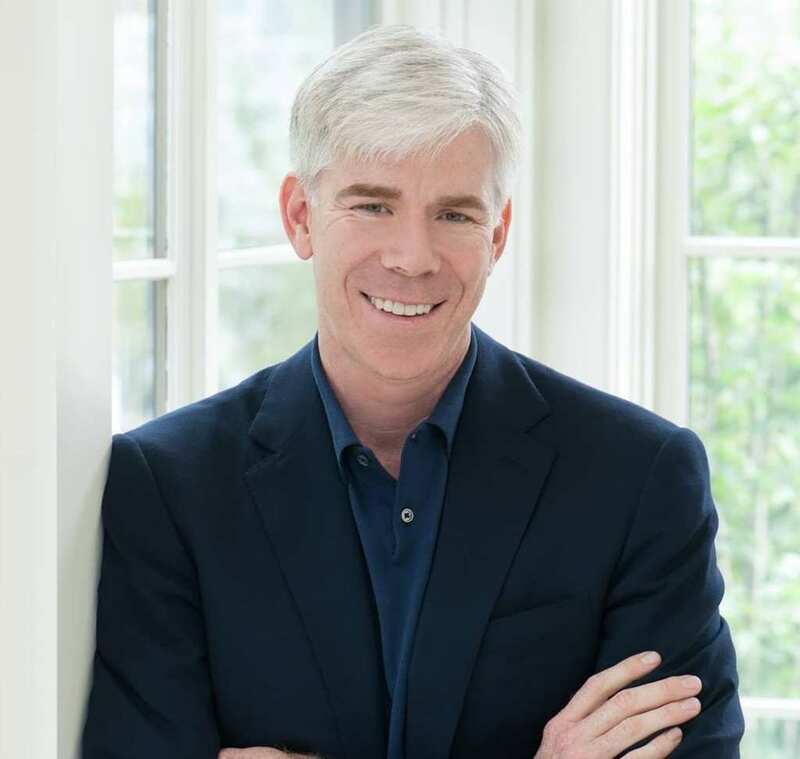 He originally graduated from DePauw University with a Degree in Political Science and English and has worked as a war correspondent in the past. He is currently worth $16 million and is thought to earn roughly $7 million a year. 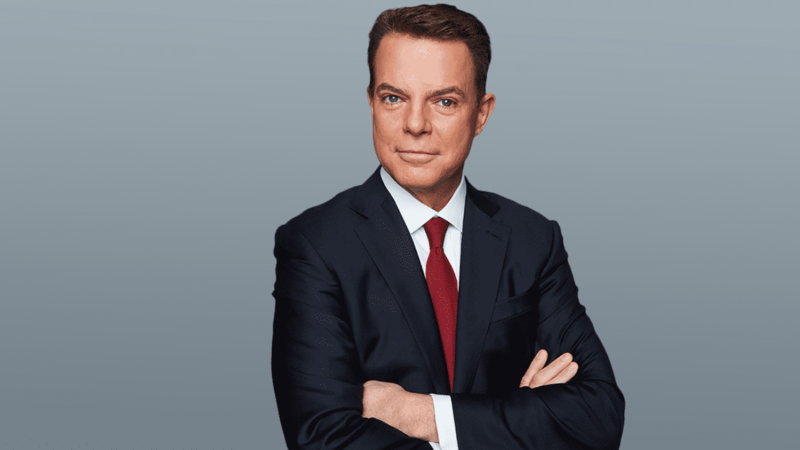 Shepherd Smith is currently the host of Fox’s Shepherd Smith Reporting and also runs the company’s breaking news department. He originally studied Journalism at the University of Mississippi. He had minor jobs in local TV and Radio before being hired as a correspondent for Fox. After that, he slowly climbed the ranks to the position he is in today. He is thought to be worth $20 million and earns roughly $10 million a year. He is widely regarded as a very trustworthy reporter. Maria Bartiromo originally studied Journalism and Economics at New York University and found early success as a columnist, writer, and author at the beginning of her career. She made her way into TV journalism in 1993 when she became an assignment editor for CNN and began co-hosting CNBC’s Closing Bell. She currently hosts her own TV show, Mornings With Maria on FBN. She is said to be worth $20 million and earns roughly $6 million a year as a host on the show. 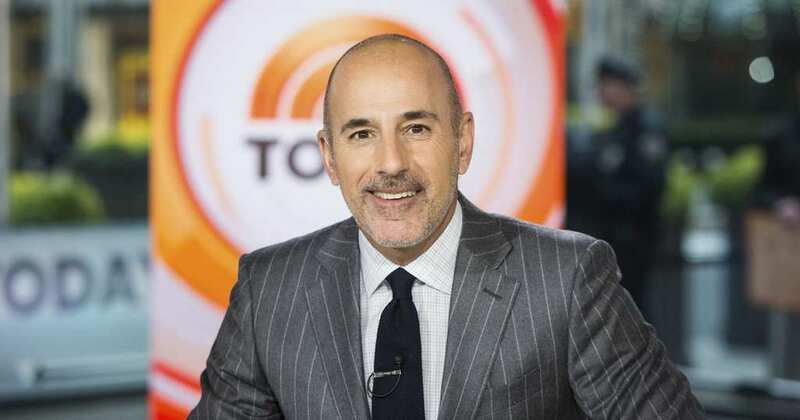 Matt Lauer is widely regarded as one of the most well-known TV News Anchors of all time. In 1957, he studied Communication and Media Arts at Ohio University. Over the years, he worked on a number of different shows across a variety of TV channels as a co-host but really came into his own once he started hosting Today Show where he was praised for his intense interviews and interesting insights. He is currently worth $60 million and was last paid $27 million in a year. 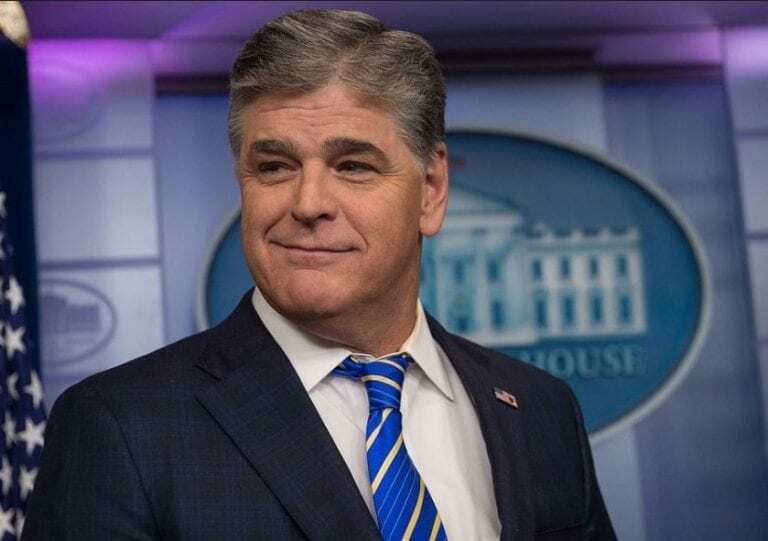 As well as being a top political commentator, Sean Hannity has also made a name for himself on radio and on his Fox News Show, too. The news anchor has been in the business for many years and now pulls in an average of three million viewers on his nightly slot. Thankfully, it seems as though Sean doesn’t have any plans to leave his news days behind him just yet. With an annual earning of $36 million, we’re not surprised. Almost two decades later, and Kelly Ripa is still co-hosting Live! Although she has had several co-hosts in her time, from Regis to Ryan, Kelly seems to have become a firm favorite of the show – and now earns $20 million a year for her popularity. As if that wasn’t enough, The Hollywood Reporter also named the news reporter as one of the Most Powerful People in Media, after so many years of starring on her morning talk show. 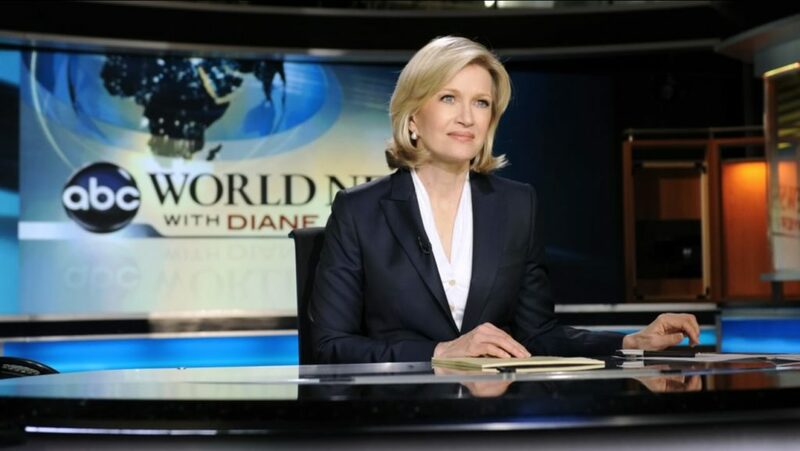 The world has got to watch the legendary Diane Sawyer do her thing since way back in 1967. 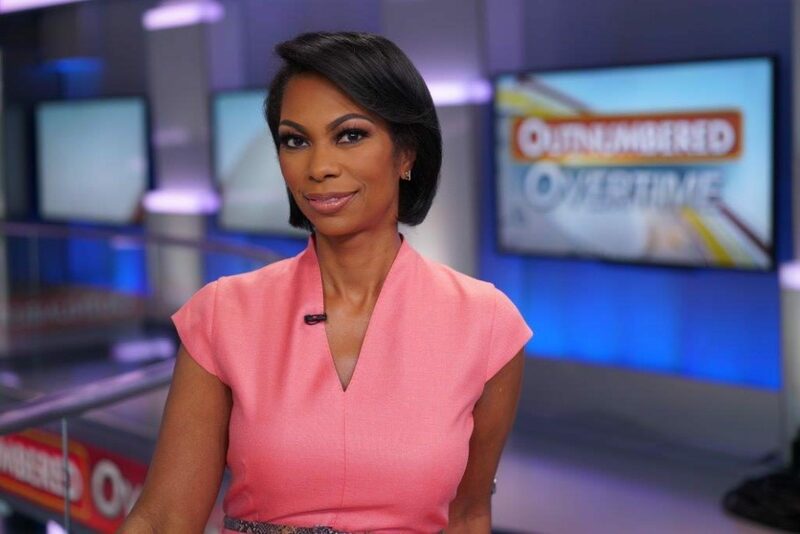 The news anchor now keeps the world up to date on all the latest happenings thanks to her permanent fixture on ABC World News – where she earns a hefty $22 million a year! It seems as though it’s more than just her incredible coverage skills that have made Diane so popular; she also has her trusty catchphrase she uses to finish every show. It was adding Robin Roberts to the Good Morning America lineup that has helped to see the program’s ratings skyrocket in the last few years. In fact, her hosting skills have seen the show take home four Emmys in the years since she’s joined. Robin’s $18 million paycheck means she is one of the highest-paid news anchors ever, and spends her time away from GMA presenting pre-awards shows and covering red carpet events. It seems there’s no end to Robin’s skills. 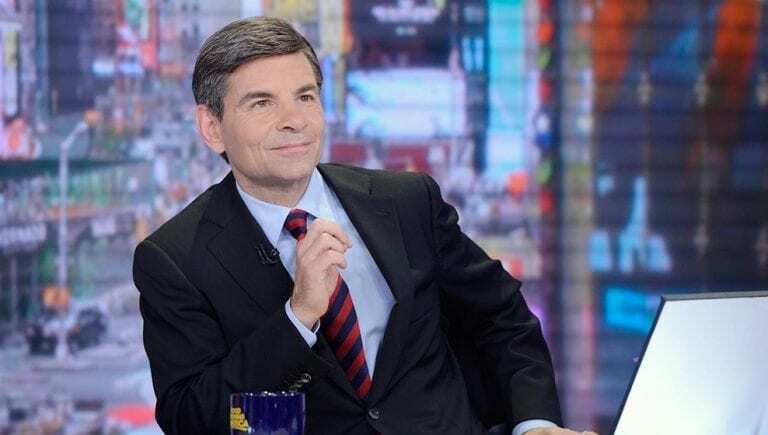 All of his time as the White House Director of Communications means that George Stephanopoulos is used to a life in the press. So why not take use his skills to become a political advisor? It seemed like the perfect jump in his career. George now works on many shows across ABC News, including This Week and Good Morning America, where it’s thought this news anchor takes home anywhere between $15 and $18 million a year.